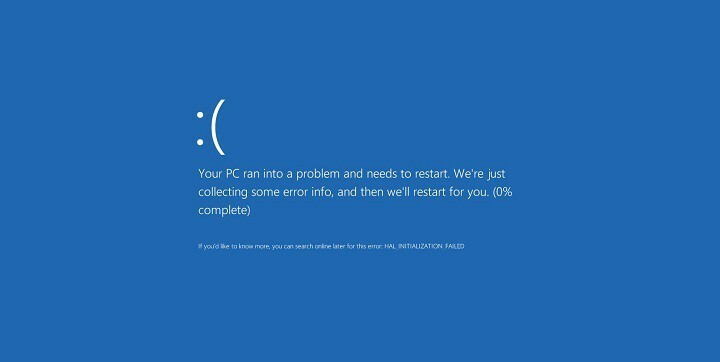 Blue Screen of Death errors such as ATTEMPTED_WRITE_TO_READONLY_MEMORY can cause you a lot of problems on Windows 10 since they will frequently restart your PC in order to prevent damage. These errors can cause system instability and data loss, therefore today we’re going to show you how to fix this error. 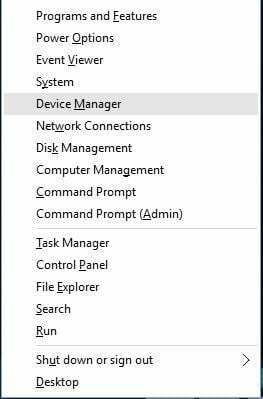 Once Device Manager opens, locate the device you want to update, right click it and select Update Driver Software from the menu. Select Search automatically for updated driver software and wait for Windows 10 to install the appropriate driver for your device. Repeat the steps for all devices that you want to update. Using Device Manager to update your drivers is pretty straightforward, but some users claim that Device Manager doesn’t always download the latest drivers for your device. To download the latest drivers, it’s always better to visit your hardware manufacturer’s website and download the necessary drivers manually. 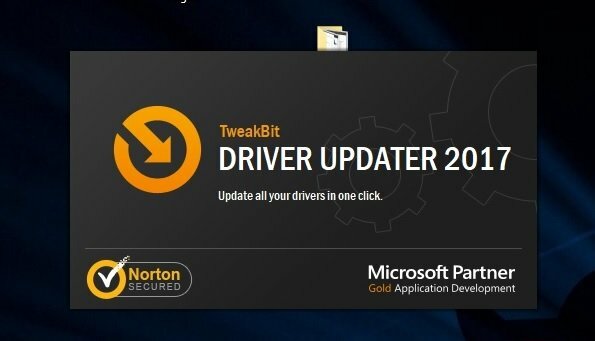 Bear in mind that you’ll have to update as many drivers as you can in order to fix this issue. 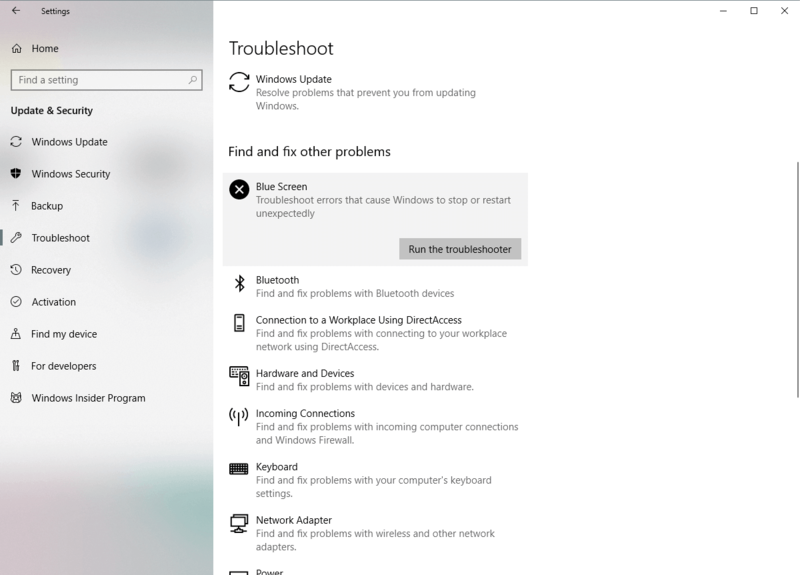 If updating your drivers didn’t get the job done, let’s try Windows 10’s troubleshooting tool. This is a universal tool that basically deals with all sorts of issues within Windows 10. And it might also be helpful with the BSOD issues. 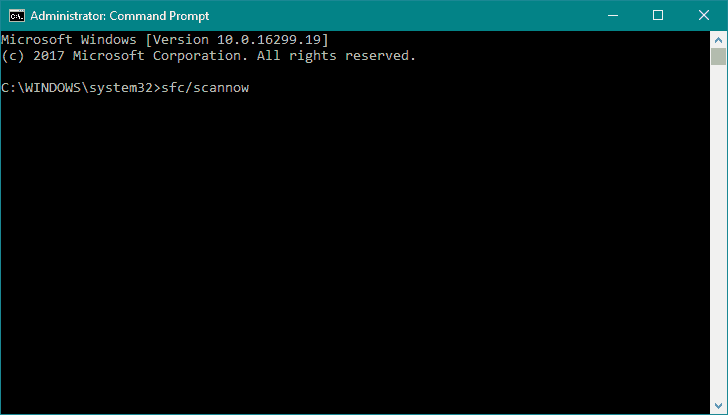 The next troubleshooting tool we’re going to run is the SFC scan. 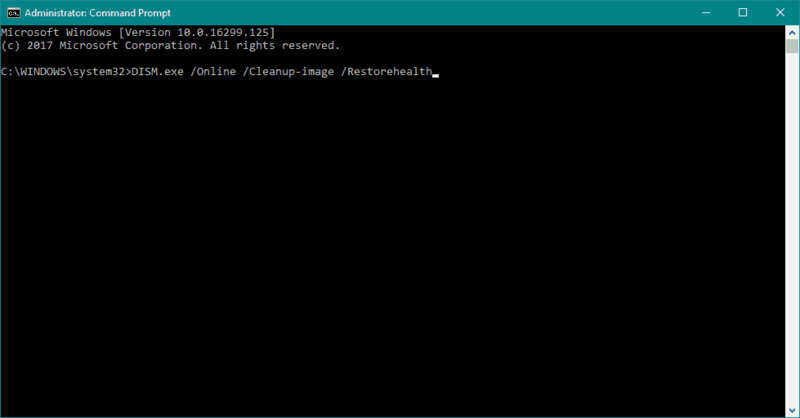 This is a command-line troubleshooter that scans your system for potential issues, and resolves them (if the solution is possible, of course). Errors such as ATTEMPTED_WRITE_TO_READONLY_MEMORY can be caused by certain applications, therefore it’s necessary that you find and remove them. Users reported that Gigabyte On/Off software is the common cause for this error, so if you have this software installed, be sure that you remove it. Another common cause for BSoD errors can be your antivirus software. Users reported that tools such as NoVirusThanks can cause these types of errors, and according to them, the issue was fixed after removing this tool. We have to mention that almost any antivirus program can cause this error, and if you want to fix this problem, you’ll have to remove all third-party antivirus programs from your PC. 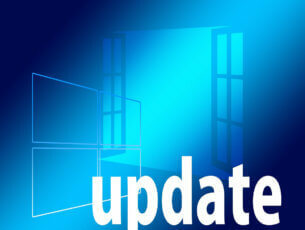 To completely remove an antivirus program, we strongly suggest that you use dedicated removal tool. 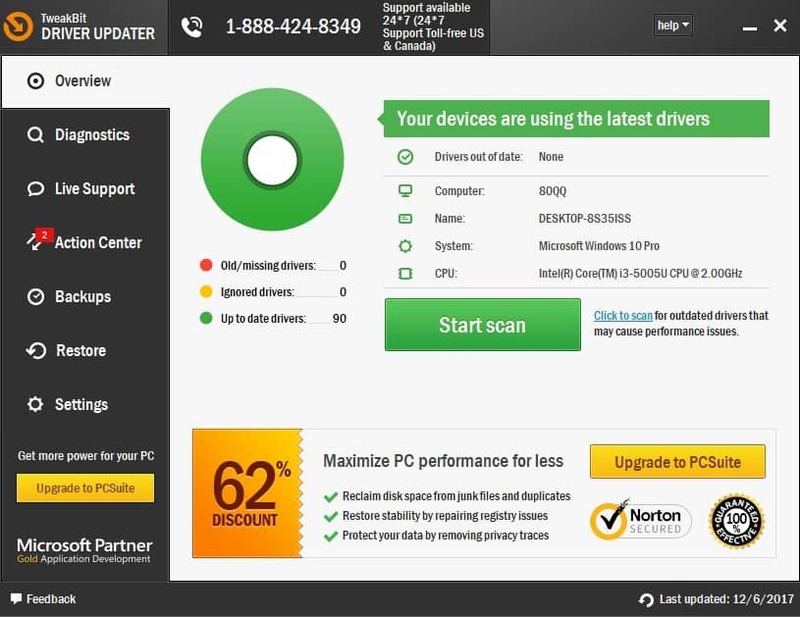 Many antivirus companies have dedicated removal tools available for its software, so be sure to download one for your antivirus program. If uninstalling the antivirus fixes the issue, you might want to download the latest version of the same antivirus program that you were using before, or you can switch to any another antivirus software. Few users reported that they managed to fix this error by resetting BIOS to default, and you can do that easily. To see how to access and reset BIOS, be sure to check your motherboard manual for detailed instructions. Before you reset BIOS, we advise you to check your SATA Controller and see what mode you are currently using. Controller mode will be set to IDE, AHCI, or RAID, so be sure to set the SATA controller mode to the same value after you reset BIOS. Hold Shift key on your keyboard and click the Restart button. 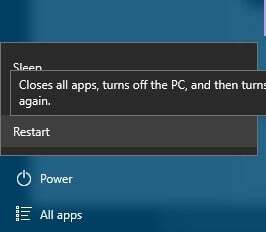 Alternatively, you can restart your computer few times during the boot sequence to start Automatic Repair. Select your username and enter your password if you have one. Select Choose a different restore point and click Next. Choose the restore point you wish to return to and click Next. Wait for the process to finish. 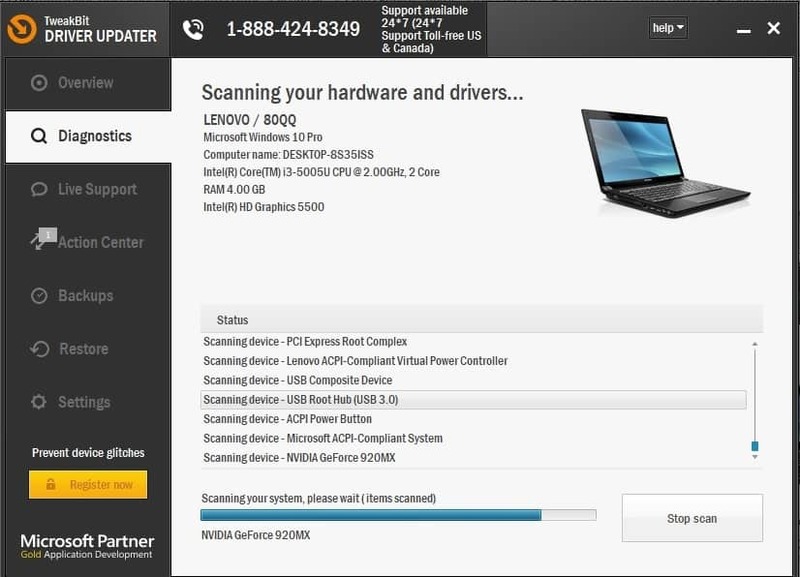 Start Automatic Repair process and choose Troubleshoot > Reset this PC > Remove everything. Be prepared to insert Windows 10 installation media if you’re asked to. Follow the instructions to complete the reset process. If the BSoD error appears even after Windows 10 reset, the error is most likely caused by a faulty hardware. ATTEMPTED_WRITE_TO_READONLY_MEMORY error can be caused by your hardware, so we urge you to check if your RAM is working properly. Easiest way to do that is to test your RAM modules one by one, but you can also use tools such as MemTest86+ to perform a detailed scan of your RAM. If your RAM is not the problem, you should check all other major hardware components. We also recommend you to download this tool to fix various PC problems, such as hardware failure, but also file loss and malware. Blue Screen of Death errors such as ATTEMPTED_WRITE_TO_READONLY_MEMORY can be sometimes hard to fix, but we hope that you managed to fix this error by using one of our solutions.